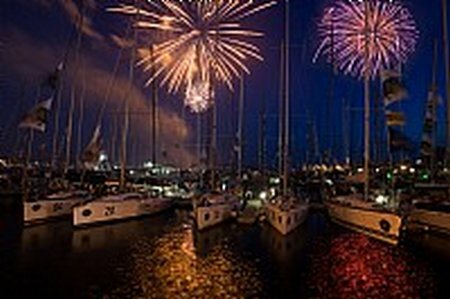 At 1900 tonight the trailing Groupama 4 (Franck Cammas/FRA) was in for yet more grief. 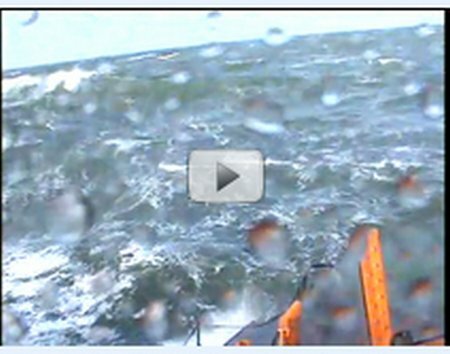 The boat will continue to wallow, making slow progress in light and fickle wind conditions. 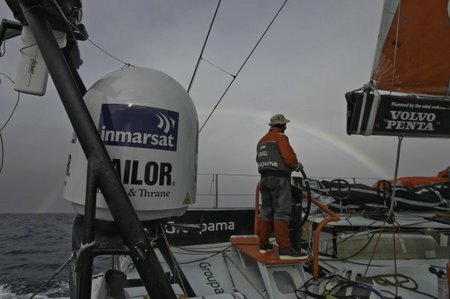 This will be followed by a low-pressure system, which will build overnight allowing the team to gybe and at least point their bows in the direction of the Cape Town finish line. 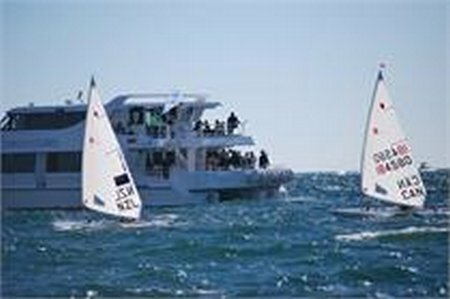 In just five days’ time the sailing world will converge upon Perth, Australia for the 2011 ISAF Sailing World Championships. 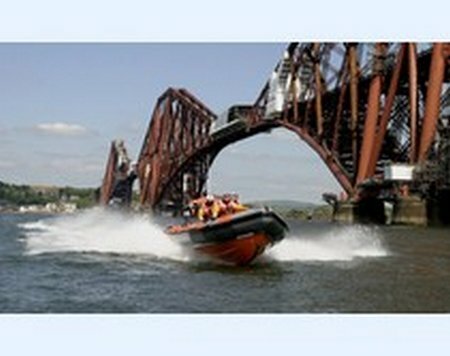 At 9.30 am on Saturday (26 November) the RNLI Queensferry lifeboat responded to a six metre RIB, Volante, which had suffered engine failure leaving Port Edgar and, in the powerful wind, was swept on to the tyre barrier. 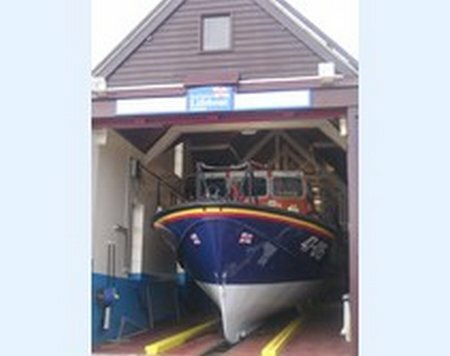 A message was received on Sunday evening (20 November) that the Newlyn crabber Kastel Paol had suffered gearbox failure some 15 or so miles north-northwest of Land’s End. 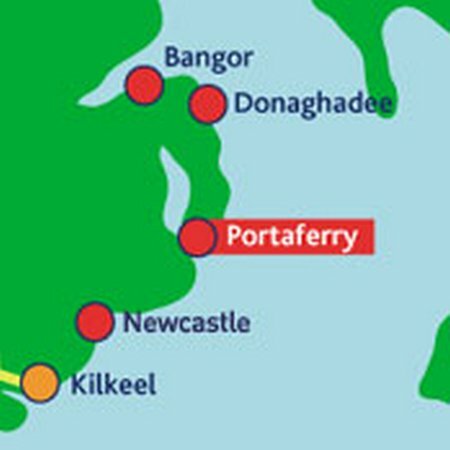 Portaferry RNLI lifeboat volunteers took part in the dramatic rescue of three casualties in stormy seas just off Ballyhornan, in Strangford Lough, Co. Down in a coordinated rescue involving Newcastle RNLI, the South Down Coastguard and the Irish Coastguard helicopter. 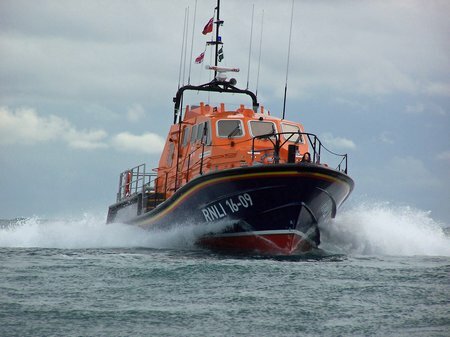 Youghal RNLI lifeboat was launched on Sunday 27 November at 4.40pm, to a report of a 5 meter Bayliner suffering engine failure off Youghal Bridge. 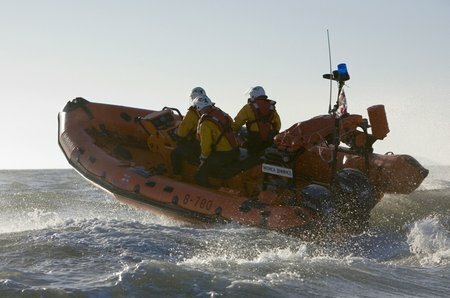 Volunteers from Porthdinllaen RNLI lifeboat station launched again at 10.30 am this morning (28 November) to continue the search for five crew men missing after their cargo ship sank in the early hours of Sunday morning. 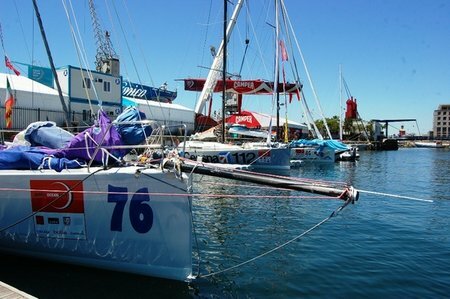 Last week, the Race Committee of the double-handed, Class40 Global Ocean Race 2011-12 (GOR) imposed a southern limit for the forthcoming Leg 2 from Cape Town to Wellington, New Zealand. The no-go zone stretched across the majority of the Indian Ocean below 42 degrees South from the start line’s longitude beneath the Cape of Good Hope, to south of Australia, prohibiting the six Class40s in the GOR fleet from diving south on a shorter route. The trigger for this decision was the increasing incidence of ice drifting far north from Antarctica, specifically in the double-handed, IMOCA Open 60, Barcelona World Race earlier this year and, more recently, just over one month ago, a report of ‘two very large icebergs’ at 44 degrees S, 49 degrees E in the vicinity of the Crozet Islands logged by a yacht competing in the Clipper Round the World Race. 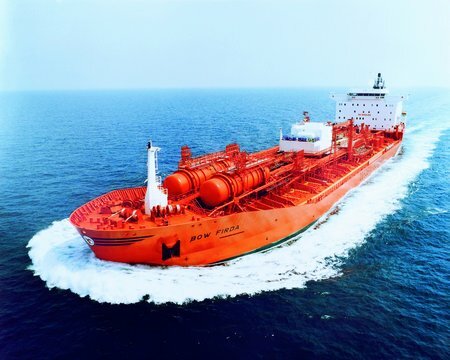 MARLINK PROVIDES GLOBAL VSAT SOLUTION TO ODFJELL MANAGEMENT A.S.
As part of a new agreement with global transportation provider Odfjell Management AS, Marlink is to supply WaveCall™ VSAT systems for installation aboard 40 vessels. Having worked with Odfjell for several years supplying MSS on-demand services, Marlink’s renewed contract represents a further move to VSAT for the transportation company, to support higher usage at a fixed, predictable monthly cost.